The heartthrob of millions of fans across the globe, Actor Vinod Khanna dies at 70, was battling Cancer for years. The Actor, Politician died this morning (27th April 2016) at H N Reliance Hospital in Mumbai. He was suffering from advance stage of bladder cancer. His fans had reacted with sympathy and shock to his recent photograph, clicked in the hospital, which was leaked on social media. He looked frail and haggard. Soon after the news of his death spread like wildfire, his friends, co-actors, acquaintances across film industry, political circle started reaching his home to pay their last respects. Heavy police security was arranged due to visit of many VIPs and celebrities. Filmmaker Karan Johan, as a respect for Actor Vinod Khanna, cancelled the premiere of movie Baahubali:The Conclusion. 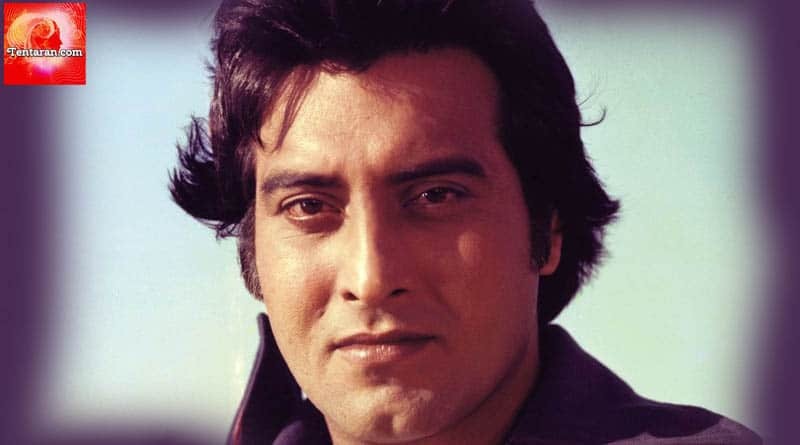 He also tweeted “His screen presence is unparalleled even today…his super star swag is what we grew up on….RIP #VinodKhanna …thoughts and prayers….”. Rishi Kapoor, Rajnikanth, Hema Malini, Rajnath Singh, Shatrughan Sinha, Mahesh Bhatt, Rajamouli SS…..people sharing their grief on social media….the list is endless. May his soul rest in peace. May God give strength to his family to bear this loss. For more, Subscribe to our newsletter and follow us on Facebook, Twitter and Google+.